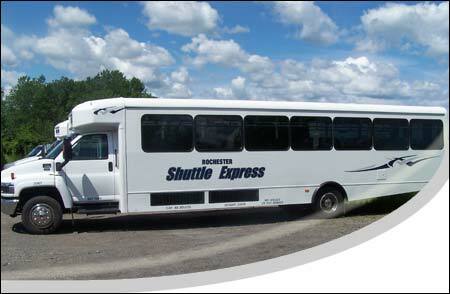 Rochester Shuttle Express - Rochester NY's premier ground transportion specialist specializing in corporate and group transportation. Welcome to Rochester, New York! 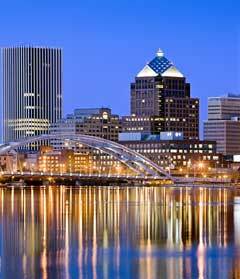 We are, Rochester NY's ground transportation specialist! 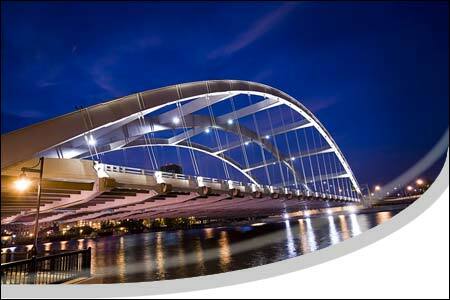 Providing courteous, prompt and reliable corporate and group transportation, seven days a week. 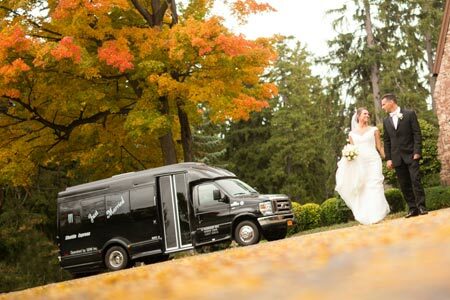 Also providing tours of Niagara Falls, Finger lakes Wine trail, shuttles to Buffalo Bills games, Weddings and much more. Let Us Take You There Today! Open Your Corporate Account Today!